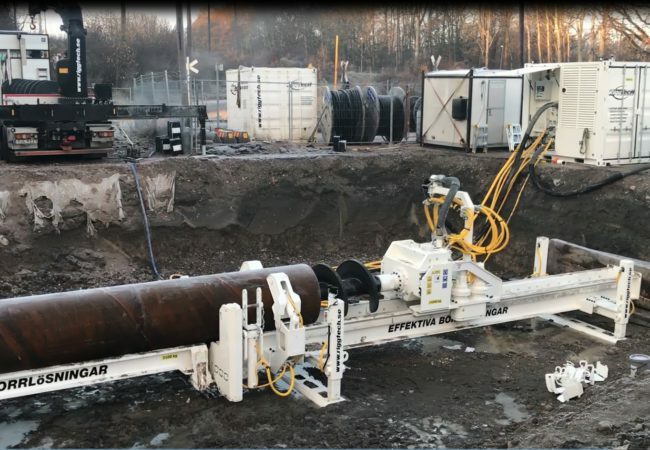 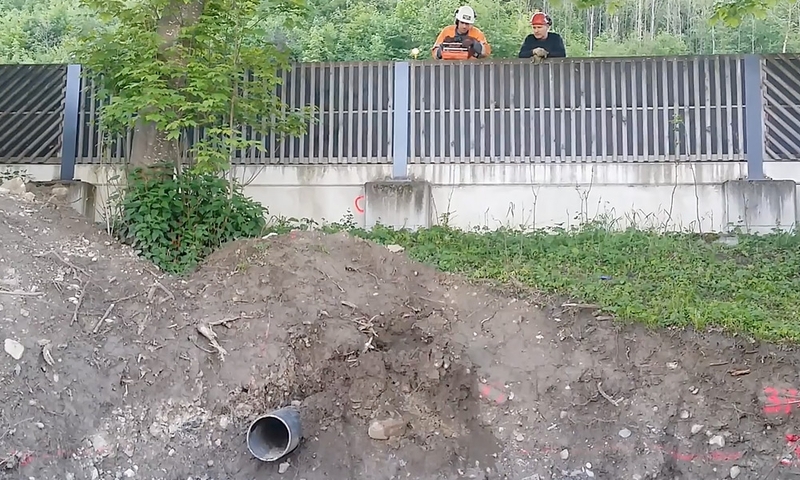 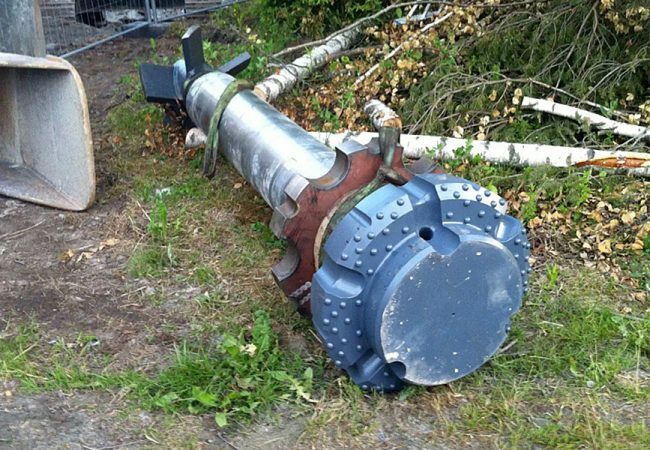 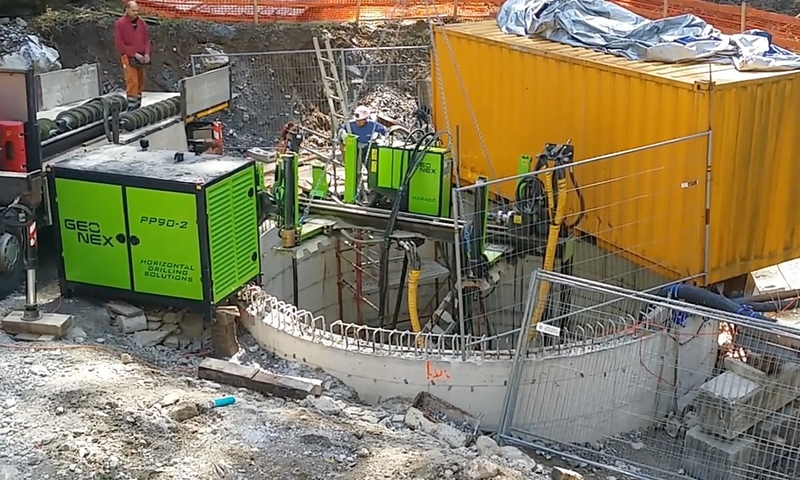 Five demonstration projects in Switzerland to demonstrate the effectiveness of Geonex equipment in excavation for a gravity sewer installation. 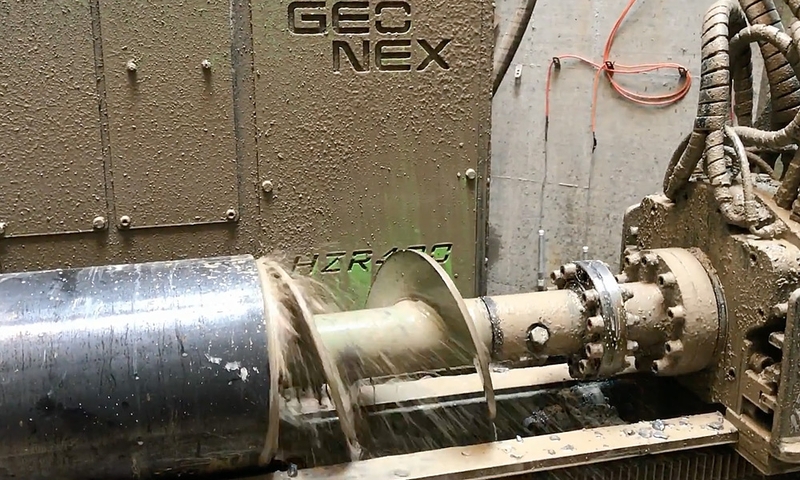 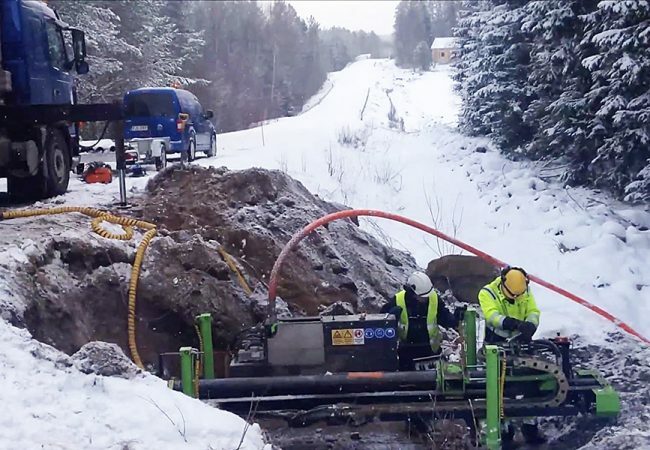 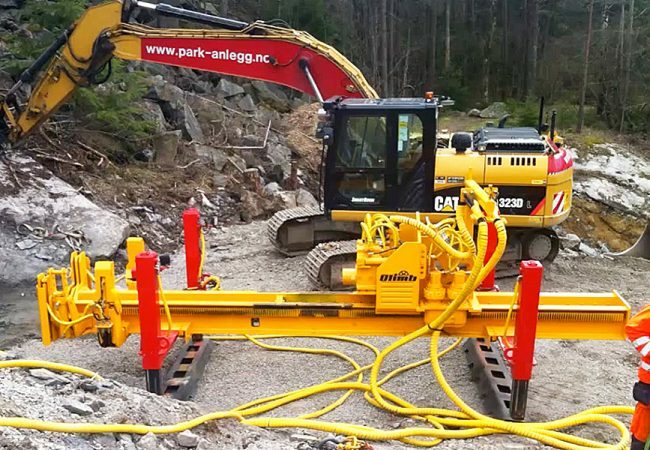 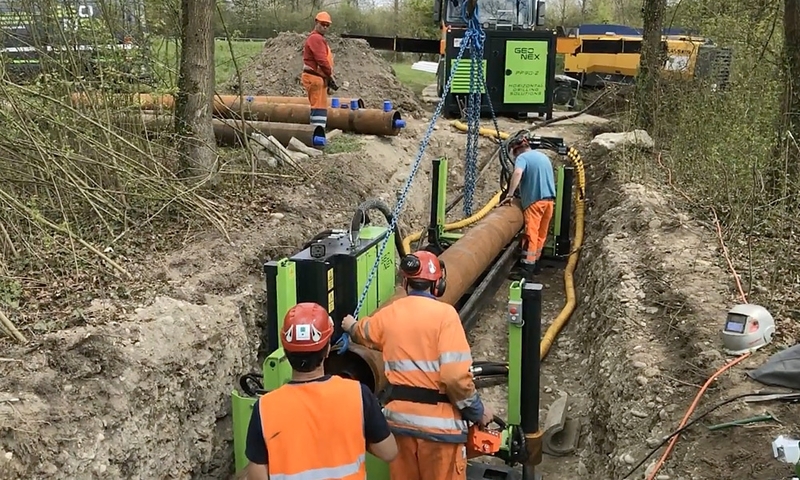 Geonex performed five different projects in Switzerland, all with different soil types varying from soft and mixed soil with gravel to fragmented rock and boulders, to demonstrate the effectiveness and accuracy of DTH-drilling. 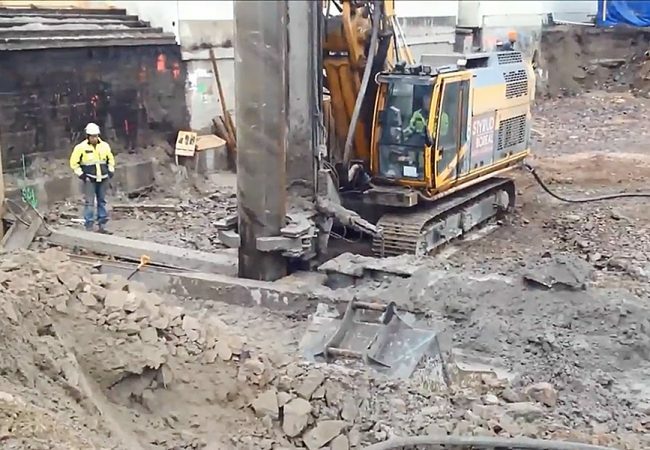 Drilling length was 24 meters, and all the other drilling methods failed.